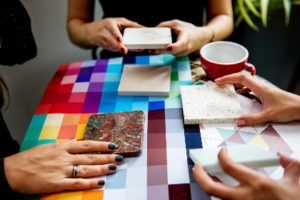 Why not invite friends for your own design party? If you are thinking of updating or remodeling your home, here’s some insight into the latest design trends for 2018. On the other hand, why not create something totally new and unique and become a trend-setter yourself?